Join us as we go 'Behind the Scenes' of the Middleton Fire Station and Top Promotions. 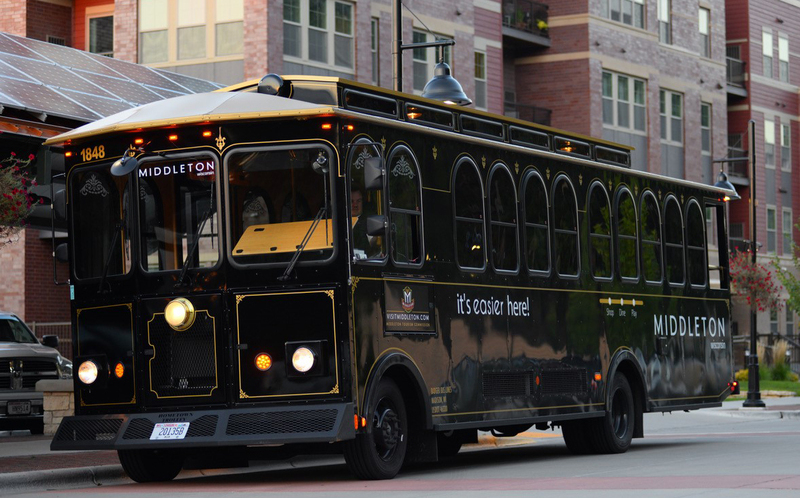 Trolley will depart from Keva Sports Center (8312 Forsythia Street) for two 20-minute tours of the businesses that make the Middleton Chamber unique. We'll end the evening with beverages at the Sandbar at Keva.